Great Family Holiday Getaway Destinations! If you want to get away this holiday season, you may want to try a place that will help you to get into the holiday spirit. A place with snow and Santa is ideal. Consider these popular locations for your next family holiday getaway! The city of Rothenberg, Germany is transformed into a winter wonderland during the holiday season. The Rothenberg Christmas Market attracts visitors from all over the world and is the key contributor to the city being the most visited Christmas Destination in Germany. This walled city offers a beautiful ambiance for visitors and a number of elegant German Hostels for an affordable place to stay with the kiddos in tow. The 20 foot tall rotating Christmas tree decorated with shiny bright lights leaves all in astonishment. The comforting feel of the city is only enhanced with the enticing smells of Lebkuchen and other sweets. 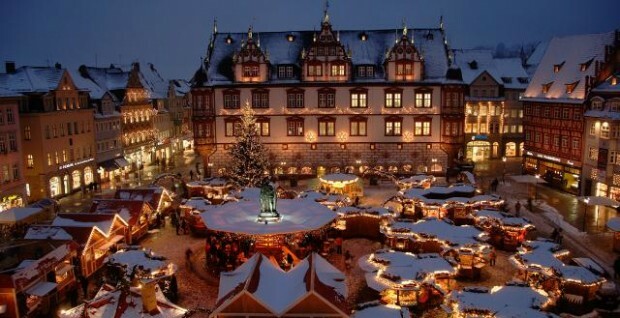 Rothenberg is without a doubt a memorable Christmas destination for all. Disney World is a magical place to go during the holiday season, and while they’re might not be any natural snow, there will be plenty of other holiday spirit to make up for it! Epcot Center’s Holidays Around the World is one spectacular performance. You’ll get to see how Christmas is celebrated in other countries, and if you venture over to Disney, you will get to engage in holiday festivities with Mickey and the gang. While you are watching Minnie, Goofy, Donald and Cinderella dance around festively, you can eagerly wait for the incredible fireworks show. The resorts near the Disney properties are great, but renting villas near the property is better for families. 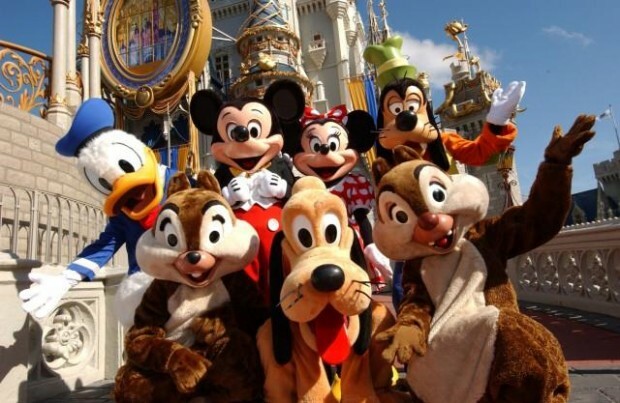 Disney is pleasant holiday for the whole family. 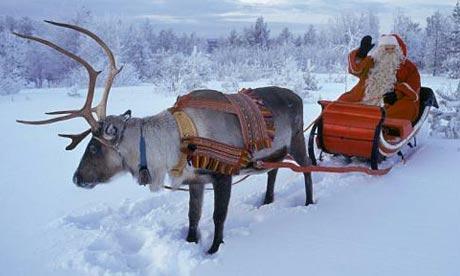 Santa is often spotted in this cold northern location where the reindeer roam free with the hare and the Artic fox. People can engage in snowmobiling and toboggan-racing near Lapland, Finland. Reindeer lassoing and snow hockey are also common outdoor activities in Finland. The Elf School and Santa’s Control Center are coveted by the children that visit. An Ice Gallery and snowball range are also a lot of fun as well. The cabins and villas in Finland are not as luxurious as some places, but the outdoor activities may be worth roughing it with modern amenities for a couple of days. The above was a guest post from Ken Torrino who is a frequent traveler and works doing web relations for Elliman, brokers for NYC, Long Island and Hamptons Real Estate. Top 5 Events in Orlando, Florida this Month! Posted in Germany, USA and tagged with Christmas, Family Vacations, Finland, Germany, hostels, Reindeer, USA. RSS 2.0 feed.